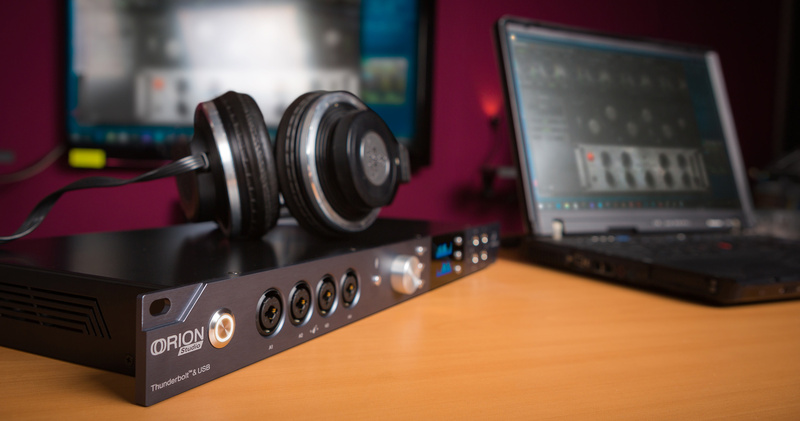 Enjoy the true sound of classic studio gear with Orion Studio’s real-time FPGA vintage FX. Orion Studio comes with full yet ever expanding list of Antelope Vintage FX models. With 5 new compressor models you can now open up to 32 compressors at once, without losing any of your 40 EQ instances. 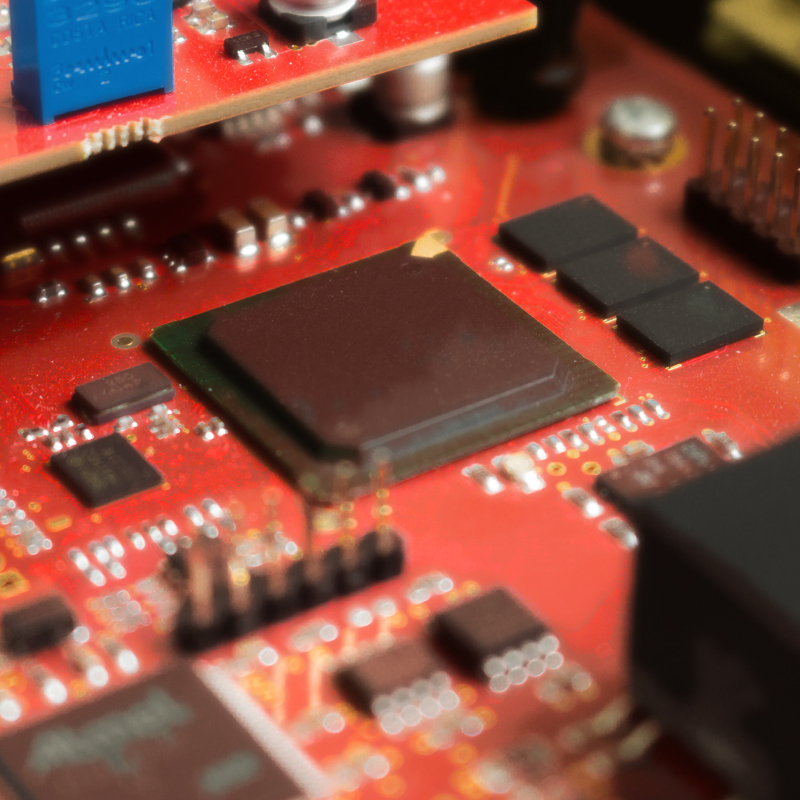 This is a major advantage over DSP processing. All Antelope Audio FX can be used for real-time tracking, monitoring and are easily routed to work on a mix inside the DAW. Now with the availability of AFX2DAW users can employ the real-time FPGA FX power in their preferred DAW environment allowing them to spend their time focusing not on technicalities and routing but on writing and producing music instead. Orion Studio features an exciting new approach to control, including the game-changing Full Session Saving functionality. You’re now allowed to quickly save, load and share any routing, monitoring, and FX settings. 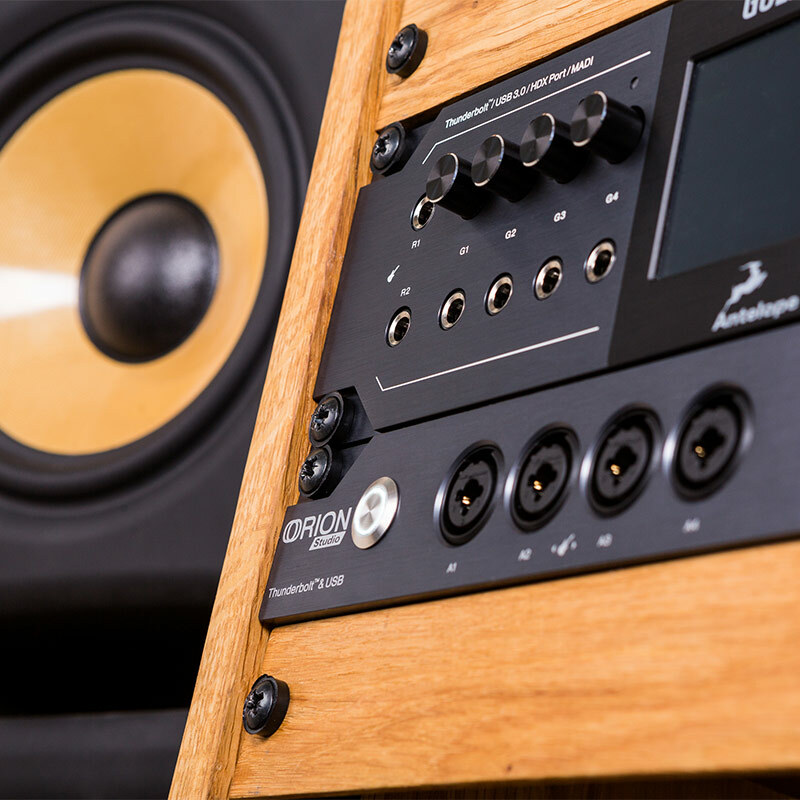 These can be easily exchanged between studio facilities with Antelope Audio gear and will drastically enhance the studio workflow of any engineer, recordist or musician. A recently added Alternative Matrix View offers a detailed alternative to classic Antelope drag and drop Routing. You can control and use as many Orions as you can connect with our new S/N selector inside the panel and even open multiple panels on the same computer. Orion Studio offers dynamic device management from various access points, including multiple computers in the same network. An intuitive iOS / Android mobile app gives you even greater freedom by granting full mic pres control from a smartphone or tablet. 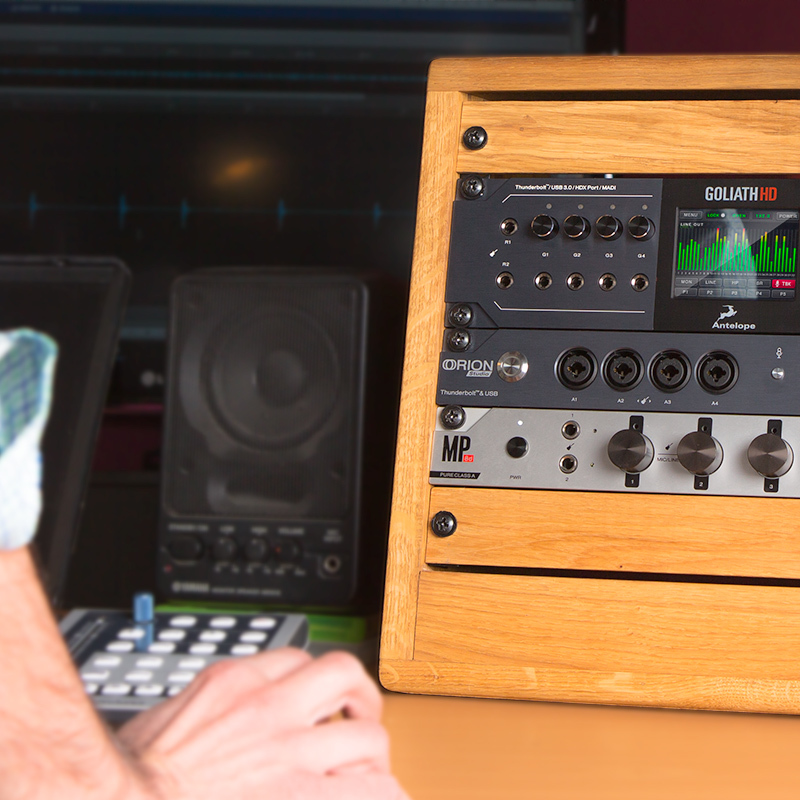 Orion Studio can work with any DAW on the market via Thunderbolt™ or USB. 4 Class A mic preamps, with phantom power over Combo input with switchable line/HiZ input. Large stepped attenuator for the volume of Monitor, Headphone, Line and Reamp outputs. Clicking-in the large volume control allows you to scroll between the different options. Multi-function display that shows various information. Two independently assignable headphone outputs, selectable and controllable via the main volume control knob. The lights next to the outputs are illuminated to indicate which headphone output is currently controlled. These outputs are direct and should be used with guitar amplifiers for re-amping. Only use Antelope’s DC power supply!